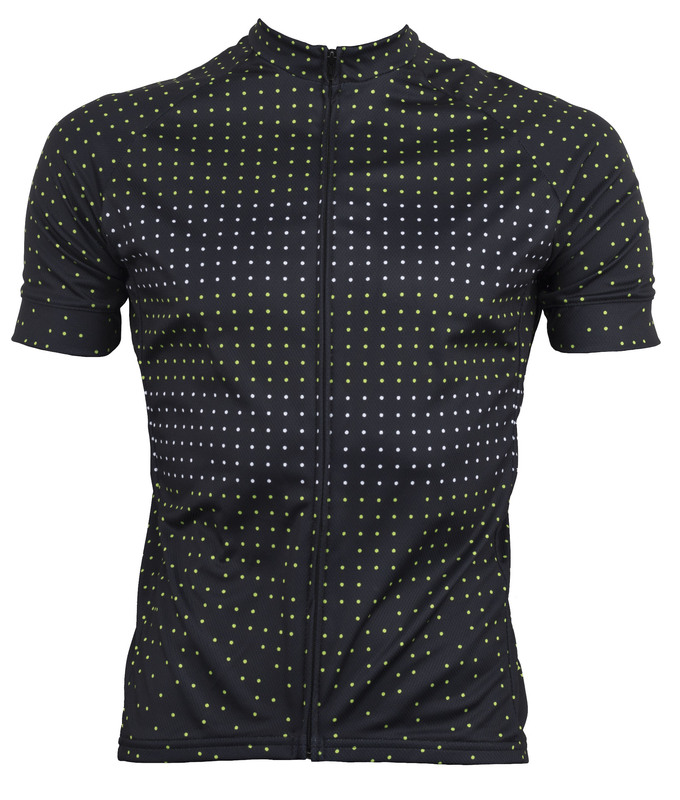 Basic and to the point, the Twin Six The Masterstroke Jersey 2019 is a finely constructed jersey made is the USA. With an "everything you need and nothing you don't" mindset, Twin Six created a small batch of high-end jerseys with an unassuming vibe, catering to those who appreciate the finer things. This version has black embroidered details on the sleeves. 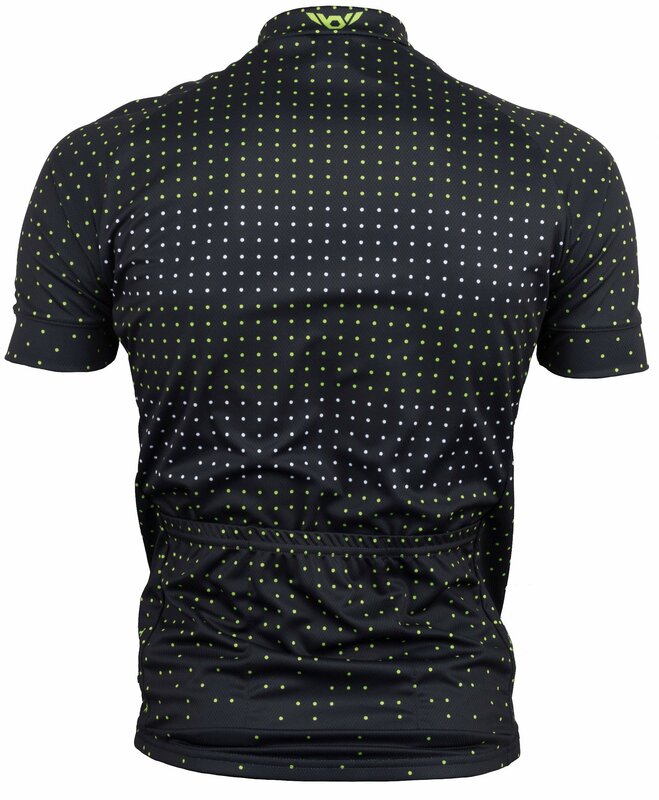 The Prime T6 fabric breathes easy, and wisks moisture away so you remain cooler. 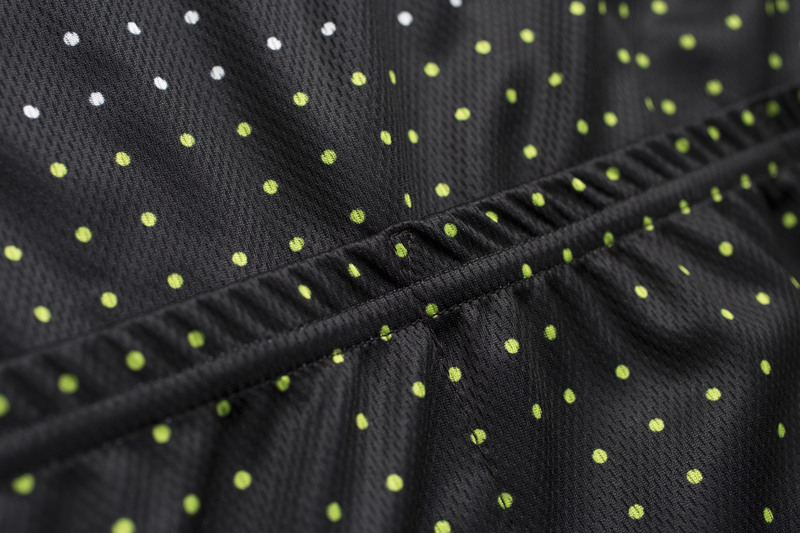 The full-length zipper can be opened to provide further ventilation when needed. Three rear pockets provide space to stash spare tubes, tools, and other essentials.